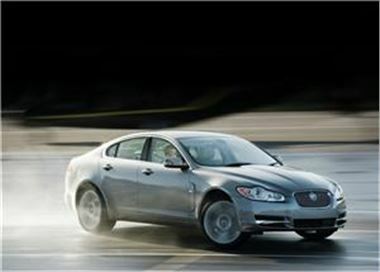 The "contemporary" and "striking" Jaguar XF model will makes its UK debut at this year's MPH exhibition. November 1st 2007 marks the first day of the event, as it opens to visitors in Earl's Court before moving to the Birmingham NEC seven days later. The company is hoping that the model makes a mark on the market, tempting consumers away from competing vehicles from BMW and Audi. According to show director Lee Martin, it is a delight to be able to display the new car. He said: "The live action arena showcases the greatest cars alongside stunt and theatre elements ... Jaguar was inundated with interest when it launched the XK here in 2005, I am sure it will be the same with the XF." Automaker Ford is the current owner of UK-based Jaguar luxury car firm, having bought the company in 1989.